A map of 16 Ontario birding hotspots along the northern shore of Lake Erie. As you travel southward west toward Turkey Point Provincial Park, the landscape gradually changes from flatland to gently rolling hills along the shoreline. At Turkey Point, you’ll see a much more diverse landscape, from sandy beaches and wetlands to escarpments and forested bluffs. The park has a 50-acre preserve with several tree species, such as tulip, sassafras, chestnut, and flowering dogwood, that grow farther north than their usual range. The richness of the vegetation is noticeable, with the addition of pine and oak stands atop the bluffs and cottonwoods and riverbank grape along the shoreline. Wild Turkeys have been reintroduced into the park and more than 8,500 turkeys now roam the woods of the preserve. 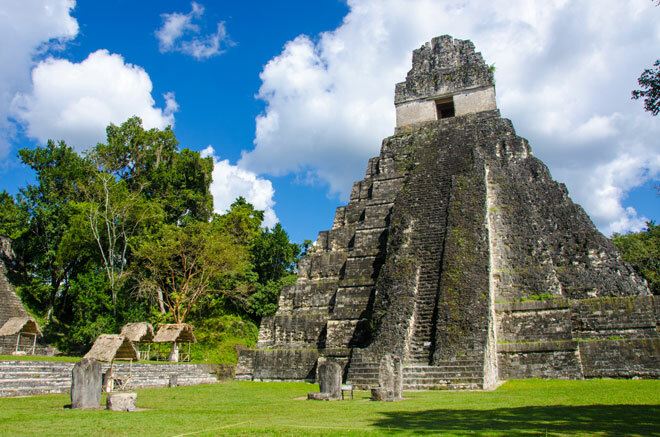 The best birding is along the two main park trails, one-mile Lookout Bluff Trail and the shorter Fin and Feather Trail that leads to a fish hatchery. The trail around the fishponds and forest edge, one-mile Rainbow Ridge Trail, can be quite lively during migration. Plan to spend a full morning at Turkey Point. At Long Point Provincial Park, you’ll see a sand spit jutting into Lake Erie nearly 25 miles that is a major stopover point for migratory birds. Much of the peninsula is covered with sedge and grass and is peppered with stunted trees. Warm Lake Erie waters and a plentiful food supply around the point provide the perfect mix for thousands of migrant and mating waterfowl, waders, and shorebirds. 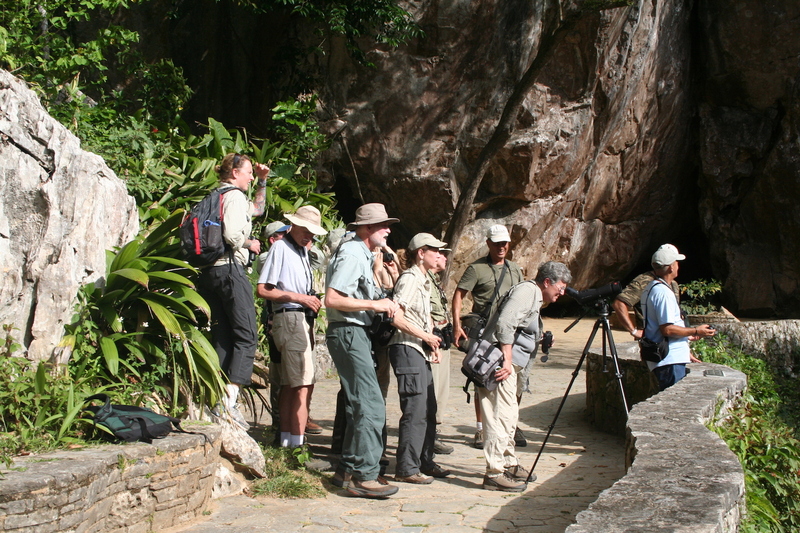 The park’s bird checklist includes 401 species, with 131 breeding on the preserve. 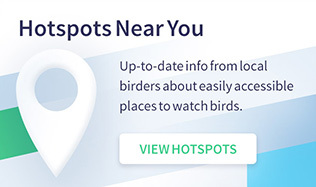 Spring migration at Long Point Park can be an exciting and active time and a handy Long Point Birding Trail guidebook is available to guide you to 40 local birding sites. 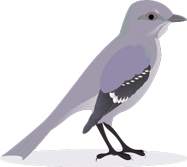 Near the park entrance, you’ll find the Long Point Bird Observatory, the oldest privately funded observatory in North America, founded in 1960. 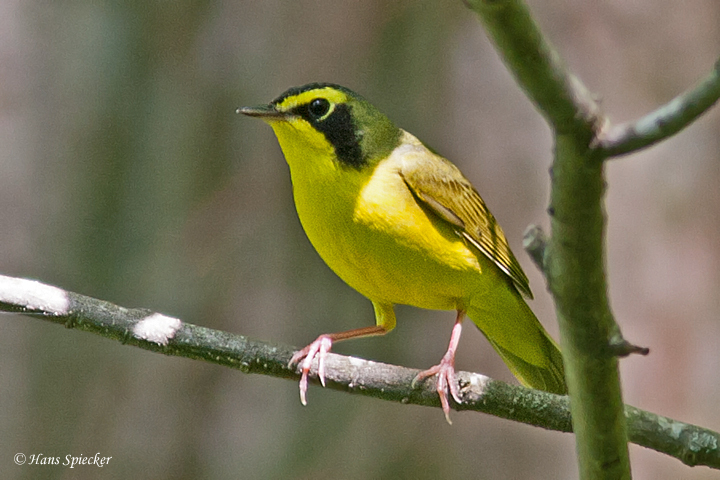 While birds banded number in the hundreds of thousands, research has documented gradual declines for a number of species, including thrushes, Rose-breasted Grosbeak, Ovenbird, American Redstart, and Canada Warbler. Unusual visitors to Long Point have included Black-capped Petrel, all three jaegers, Swallow-tailed Kite, Swainson’s Hawk, Purple Gallinule, and Bell’s Vireo. Three small parks west of Long Point along the shoreline deserve brief stopovers. Port Burwell Provincial Park has the longest stretch of public beach along the upper Canadian Riviera, roughly 1 mile in length, with an elaborate dune system that follows the shoreline. The lakeshore spit along Big Otter Creek is a natural resting and feeding ground before dispersing northward in the spring and trekking southward across the lake in the fall. Below the bluffs that overlook the point, birds find a rich mix of wetlands, dense thickets, and deciduous forest stands on which to feed and find cover. Port Burwell is also renowned for large concentrations of raptors during the fall migratory season. 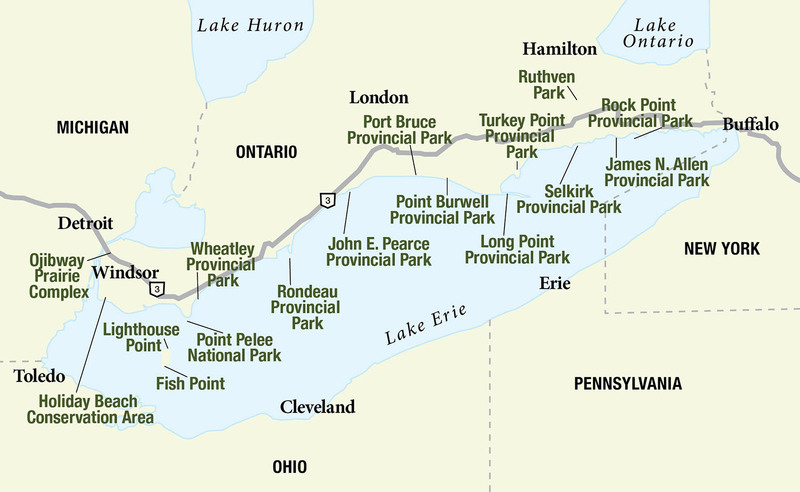 Port Bruce and John E. Pearce Provincial Parks also deserve a quick visit. Birding at these small parks can be quite lively during spring migration. At Pearce, you’ll find bluffs over 100 feet above the shoreline and centuries-old hardwood forest. 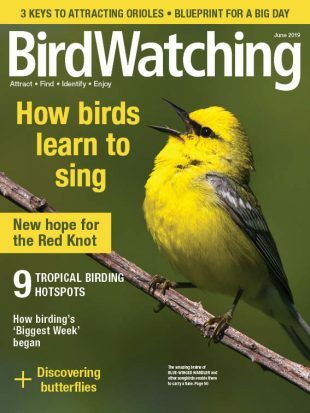 Jerry Uhlman is a writer and photographer who writes birding and travel articles for nature magazines and newspapers.